Internal Control Management Strategy.Understand internal control in the context of business performance, strategy, objectives as well as its culture and values. Internal Control Management Processes. Flowing from strategy are the internal control management processes integrated into the organization and how it operates. Good internal control management is done in the rhythm of the business. Internal Control Management Technology Architecture.The necessary technology components needed to bring together diverse and distributed internal control management roles and integrate internal control management into the operations of the organization. [/tab] [tab title=”Who Should Attend”] Who should attend? Workiva (NYSE:WK) created Wdesk, a cloud-based productivity platform used by thousands of enterprises to collect, link, report and analyze business data with control and accountability. The platform’s proprietary word processing, spreadsheet and presentation applications are integrated and built upon a data management engine, offering synchronized data, controlled collaboration, granular permissions and a full audit trail. Wdesk helps mitigate enterprise risk, improve productivity and give users confidence to make decisions with real-time data. Workiva employs more than 1,200 people with offices in 16 cities. The company is headquartered in Ames, Iowa. For more information, visit workiva.com. Is this a vendor presentation? Who is the sponsor? Will we learn about all vendors in internal control? 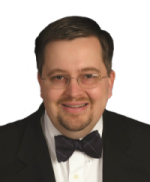 How does internal control relate to GRC? This is not a vendor presentation, but a full-day workshop and learning from GRC 20/20 on Internal Control Management. In the workshop not specific technology/solution will be presented or discussed as it is agnostic to technology. The workshop is hosted and sponsored by a vendor, in this instance it is Workiva – but they are not delivering the content. I am happy to discuss vendors in internal controls with you one on one over the phone as I cover the range of vendors in the market. The workshop discusses critical capabilities in technology and to evaluate in vendor solutions but the workshop does not mention or review specific solutions as it aims to be agnostic. Internal controls is a fundamental pillar to GRC. Controls are used to govern the organization to reliably achieve objectives. Controls are used to mitigate risk to acceptable levels. Controls are used to ensure integrity for compliance to values, ethics, obligations, and requirements. 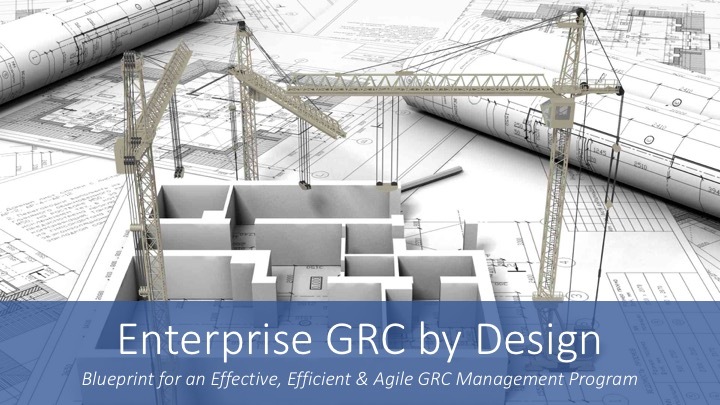 Controls are foundational to a good GRC program.